A Club-Mate contains water, inverted sugar syrup, mate tea extract, citric acid, and caffeine. Sold originally in Germany under the name Sekt-Bronte since 1924, the beverage rebranded in 1994 and developed a cult following, notably in dance clubs and hacker culture. Club mate and vodka is found mostly in Europe but has spread to niche and unique hangouts all over the world. To “make” this drink; a bartender will hand you a freshly opened bottle of Club Mate. Next, you drink a desired amount to allow for your desired amount of vodka, and then a shot is added. What better beverage for an Aquarian? A drink with bizarre roots and a cult following fueled by technology, communication, and dance culture, there is really nothing else like it. Club mate and vodka is an ideal drink for Aquarians and the Aquarian Age; as well as its other alcoholic drink variations: Tschunk; which is Club Mate and White or Dark Rum; the Jaeger Mate – a mix of Club Mate and Jaegermeister, and box mate – a half and half mix of club mate and box wine. Something mysterious, strange, and beautifully blue-green; just like the aura of this cool air sign. I always believed absinthe would give a psychedelic experience – which is a half-truth stemming from the drink’s captivating blueish green color. The simplest and most basic variation of this drink is absinthe served with sugar and water. But you can do a lot with this versatile and unique liquor – much like the Aquarians in our lives. Check out this list of 21 absinthe cocktails from BuzzFeed – they would make a perfect way to celebrate any Aquarian birthdays this month! Arguably better than a rum and coke, this drink offers a taste that is a bit more robust. When you are reaching for a simple mixed drink go for something refreshing and enlightening. 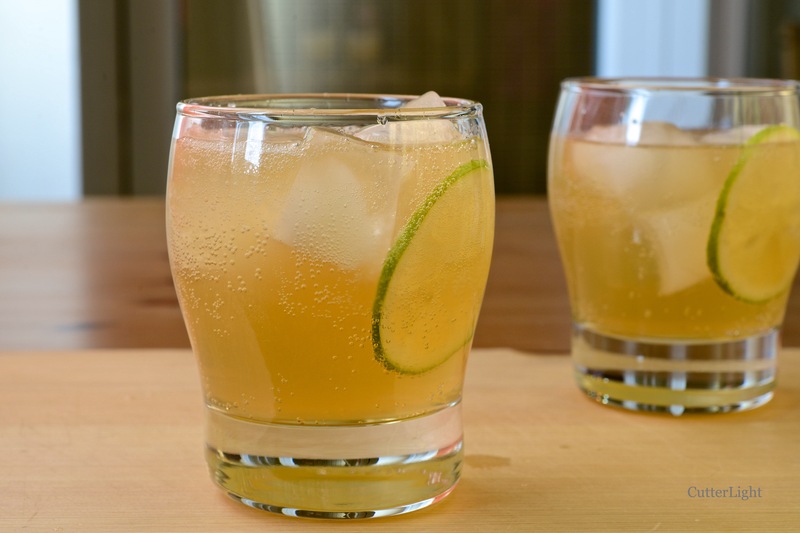 This variation of a dark ‘n stormy brings the Aquarian vibes. The hearty spice of ginger paired with the citrus tones of lime create something beautifully unique, sophisticated and simple. Perfect for an outgoing, taste-appreciative, life-loving Aquarian.